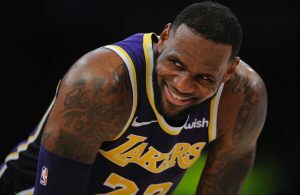 The Los Angeles Lakers and Houston Rockets battled on Saturday night both literally and figuratively as an all-out brawl broke out in the fourth quarter. 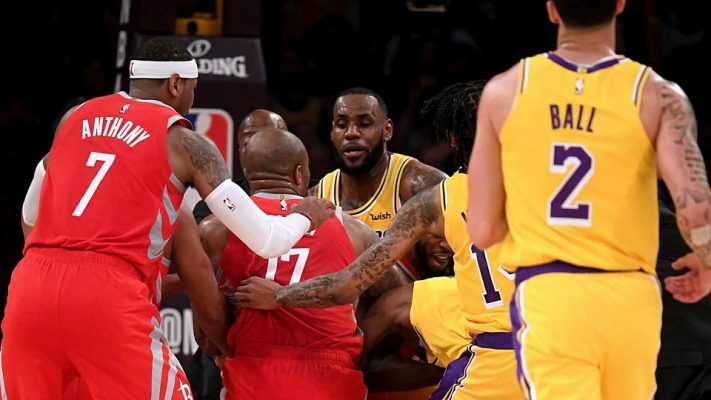 In the middle of the skirmish was Lakers guard Rajon Rondo, along with Lakers forward Brandon Ingram, and Rockets guard Chris Paul. Their punishments were announced early Sunday. 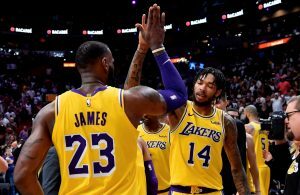 Many fans across the NBA were perplexed at the leniency of the suspensions, as those in the past have been suspended for 10+ games for doing less than what both Ingram and Rondo did on Saturday night. Ingram started the action by shoving Rockets superstar James Harden in the back on a dead ball. Afterwards, Rondo decided to spit in the face of Paul, and that’s when all hell broke loose. Rondo and Paul exchanged blows, while Ingram later came in with a devastating haymaker that fortunately didn’t connect. 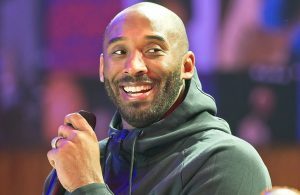 The Lakers will replace Rondo and Ingram with Lonzo Ball and Kyle Kuzma in the starting lineup until their suspensions are fully served.